In The Hobbit: An Unexpected Journey Annual 2013, we get to see what actor Lee Pace looks like as King Thranduil. For reading more about the character of King Thranduil please click here. For reading about the actor, Lee Pace, who plays King Thranduil click here. 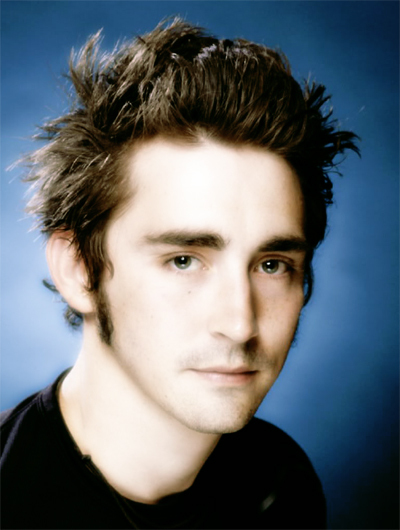 Lee Grinner Pace (born March 25, 1979) is an American actor. Pace has been featured in film, stage and television. He is known best for his starring role as Ned in the ABC series Pushing Daisies for which he was nominated for a Golden Globe award and a Emmy Award for Outstanding Lead Actor in a Comedy Series in 2008. Pace was born in Chickasha, Oklahoma. As a child, Pace spent several years in Saudi Arabia, where his father was in the oil business; the family later moved to Houston, Texas. Pace temporarily quit high school to act at Houston’s Alley Theatre before returning to graduate. At the Alley, he appeared in productions of The Spider’s Web and The Greeks. Pace attended Klein High School in the suburb of Spring in Houston, Texas, with fellow actor Matthew Bomer. In 1997, Pace was accepted by the Juilliard School’s drama division (Group 30). While there, he acted in several plays, including Romeo and Juliet as Romeo, Richard III in the title role, and Julius Caesar as Cassius. He graduated with a BFA and was a classmate of actors Anthony Mackie and Tracie Thoms. Pace first gained recognition for his role in the 2003 film Soldier’s Girl, based on fact, in which he played the central role of Calpernia Addams, a transgender woman dating Army soldier Barry Winchell, played by Troy Garity. Winchell was murdered because of his sexuality and his relationship with Addams. Pace won a Gotham Award for Breakthrough Actor and was nominated for several other awards, including a Golden Globe, for his work in this film. He starred in the film Miss Pettigrew Lives for a Day and in Tarsem Singh’s The Fall, both released in 2008. The Fall, was very well received amongst critics and viewers alike and where Lee starred in one of his most artistic roles. 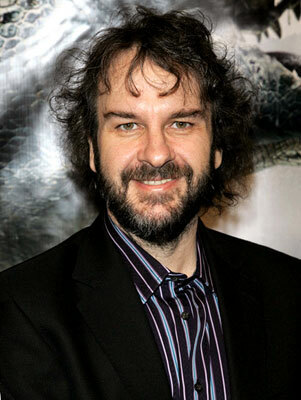 His next film was the movie Possession with Sarah Michelle Gellar. Pace also played supporting roles in The White Countess, Infamous, When in Rome and The Good Shepherd. He has recently been cast as Garrett in The Twilight Saga: Breaking Dawn. On April 30th 2011, it was announced that Pace would play the role of the Elven king Thranduil in Peter Jackson’s upcoming two-part adaptation of J.R.R. Tolkien’s “The Hobbit“.